For day 5 we are looking back on three years ago today. Three years ago my life was very different. 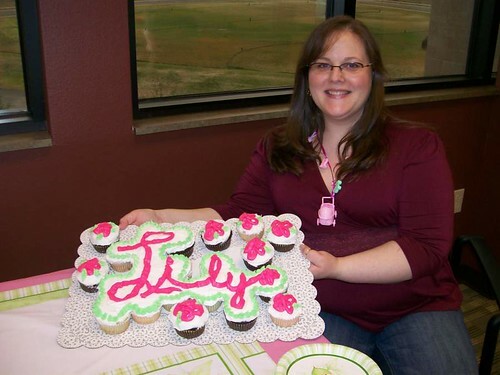 Waldo and I were living in NW Montana, I was working at a Credit Union (that I loved) and I was 7 months pregnant. I just looked it up and my baby shower was on November 9th. It is hard to remember a time that Lily wasn’t a part of our daily life. I can’t even remember what we did with all of our time. I guess everyone says that and it’s so true. Today for 30 Days Hath November Désirée wants to know something I never leave the house without. 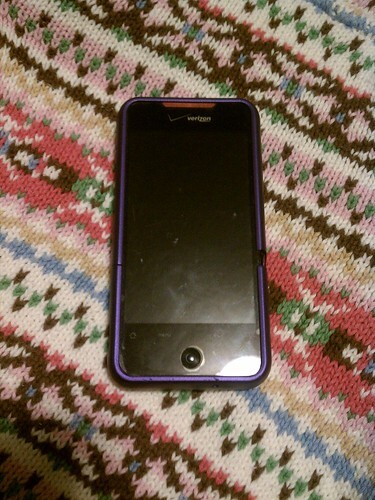 I know it’s not very unique, but I never leave the house without my phone. Waldo and I got smart phones a year ago and our lives have never been the same. I always had my phone with me before, but now it’s sort of my life, like lots of people these days. I also always have lip balm with me. I have no problem admitting that I’m totally addicted to lip balm. 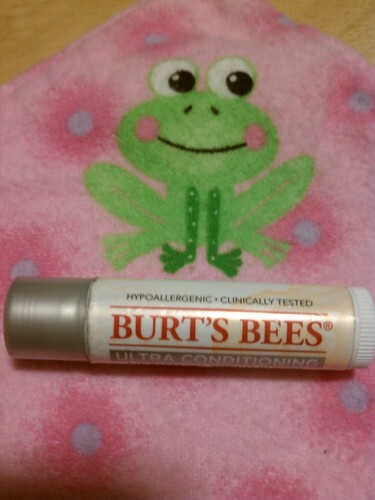 I like a lot of different ones, but for now I’m stuck on Burt’s Bees ultra conditioning.